Irishman Danny O’Donoghue returns to The Voice as coach. 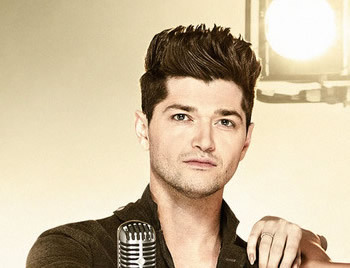 Danny has sales of over 4 million albums to his name, as the lead singer in The Script. Danny knows all about what it takes to succeed in the music business and The Script have completed their own sold-out headline stadium shows as well as playing with Take That, Paul McCartney and U2. Best known for: Lead singer of The Script.